Play and compete at an elite level. 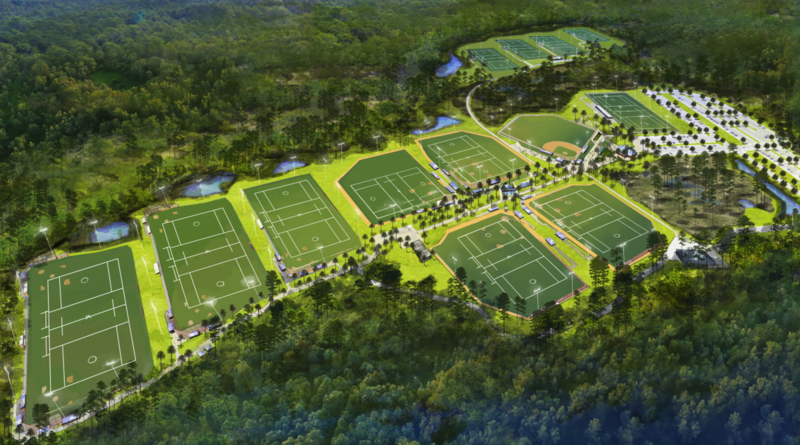 When you’re here at the Panama City Beach Sports Complex, you’re getting the best in sports venues with the added benefit of playing in paradise. Find everything you need on our comprehensive campus and never miss a minute of the game.